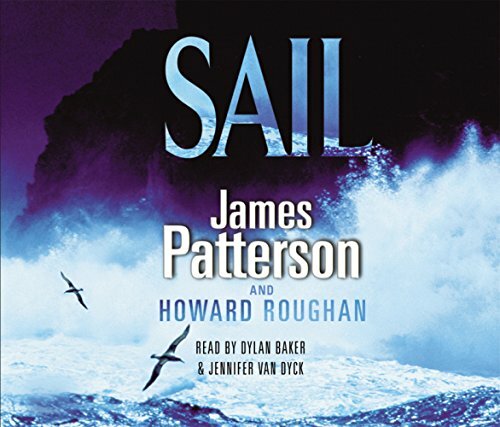 This is another offering from the audiobook bookbox, and another one I've listened to while inputting data until late at night. I was a bit apprehensive about listening to a thriller type book, but ended up enjoying this on the whole. A scratch on track 18 of the next to last CD at a rather exciting point in the story made for much CD wiping and rewinding etc... I think I finally heard all that there was to hear. The box itself is also actually more or less in bits, so I'll see what I can do about parcelling it wisely. I actually have a Patterson book or two left behind by guests in our country house - I'm more inclined to pick them up after listening to this.